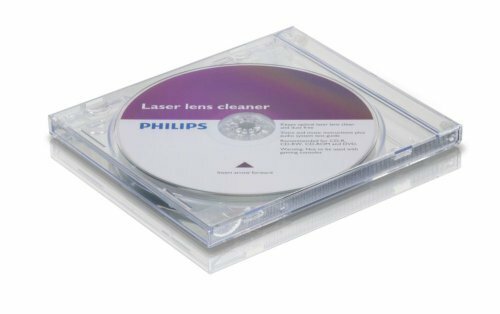 Regular cleaning of your CD/DVD player's lens ensures optimum performance of your equipment. It is important to keep the optical laser lens clean and dust free. This dry-brush system safely removes dust, debris and other contaminants.